At Complete Air Mechanical, we’re on a mission to bring every home affordable comfort. That’s why we’re always offering new deals and coupons! We’re constantly updating our specials, so just check back here to find the latest ways to save on staying cool. Staying comfortable shouldn’t have to break the bank! Your home deserves a new air conditioner you can rely on. 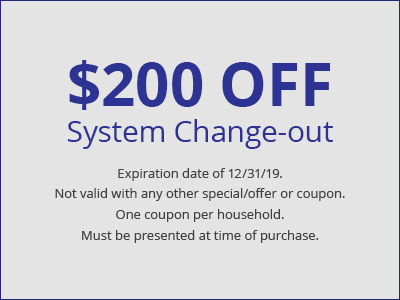 Don’t think you can afford a new system right now? Take a look at our diverse financing options. We guarantee we’ll find an option that works with your budget. We know there is no better way of getting new customers than by word of mouth! That’s why we reward our loyal clients with our referral program. Find out how you can save money on your next AC service by simply recommending us to a friend. 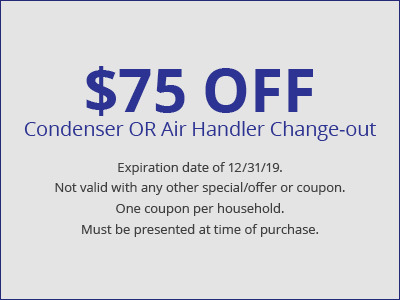 Find a coupon from one of our competitors? We’ll match it! 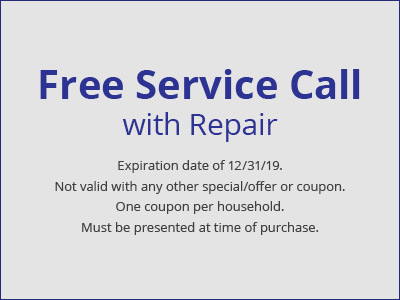 Just let us know when you book your service with us and present the coupon to our technician… we will honor their prices!